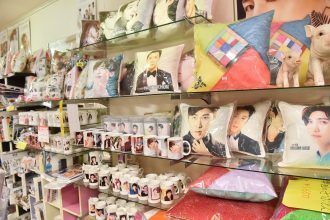 Find everything Korean from food to K-POP star items! 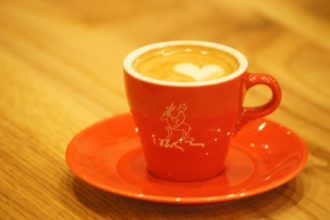 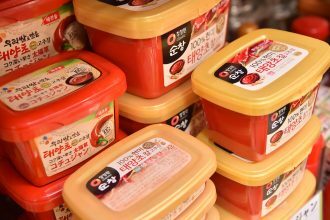 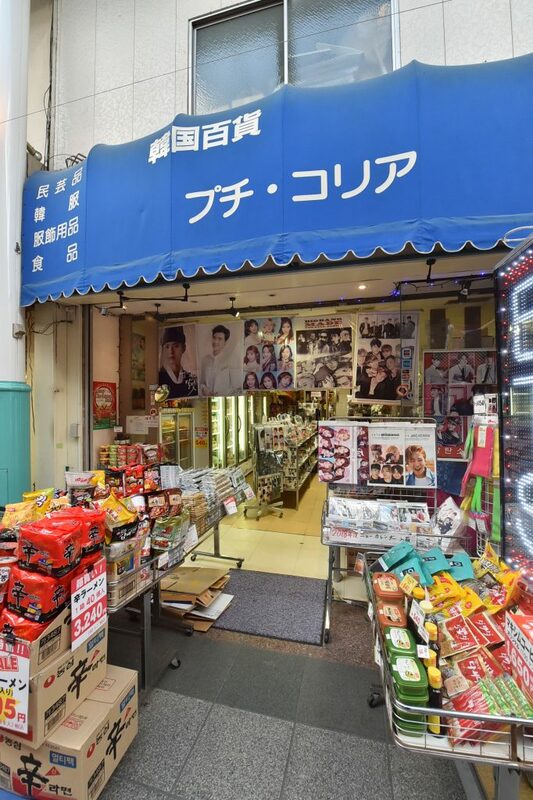 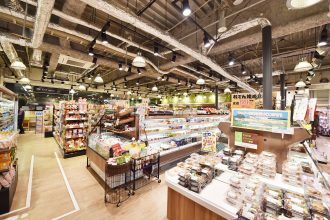 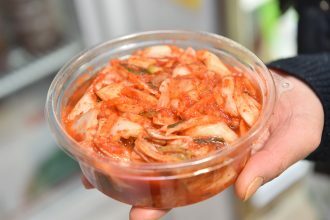 This establishment sell various items from South Korea, including accessories, cosmetics, K-pop stars’ items, CDs, housemade kimchi, red chili paste, snacks, yuzu citrus tea, and frozen foods. 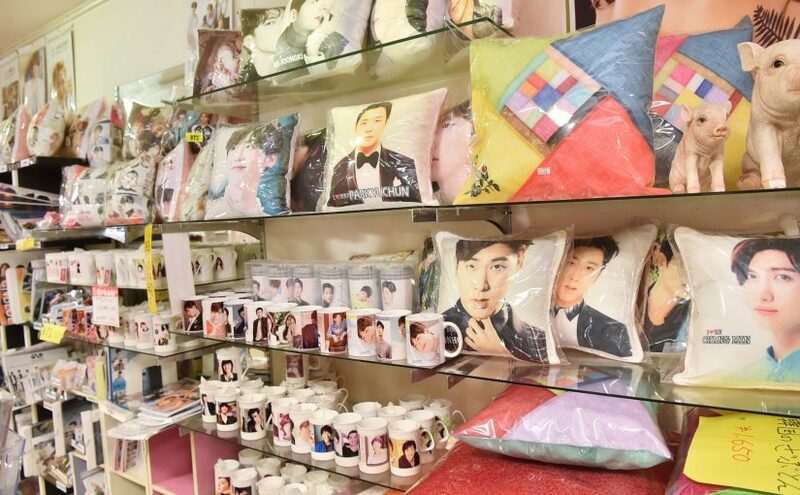 Orders can be made for items that are not in stock. 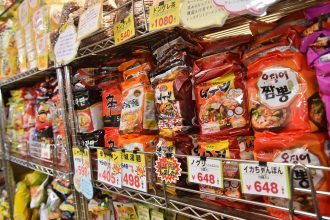 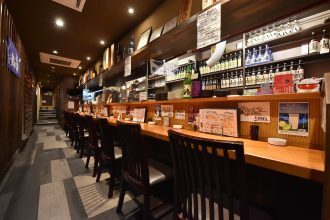 You can always find more than 20 kinds of Shin Ramen, which makes a good souvenir or nighttime snack.